Flame retardant garments for foundries and metal industries. Inherent flame retardant cantex garments for those who are exposed to molten metal splash, convective heat and radiant heat. They also have the highest stipulated protection against molten metal, e3. 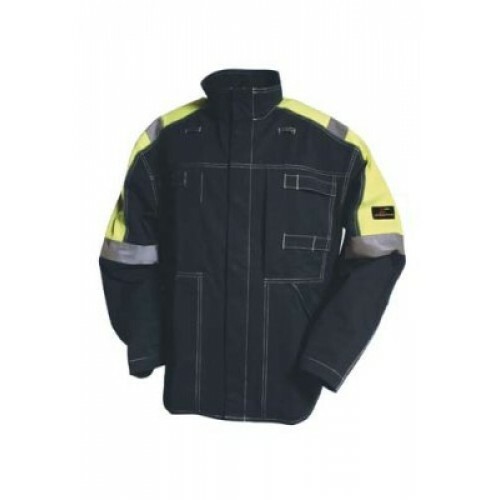 The garments are designed with both fluorescent and reflective material to ensure the user is highly visible whatever the workplace.